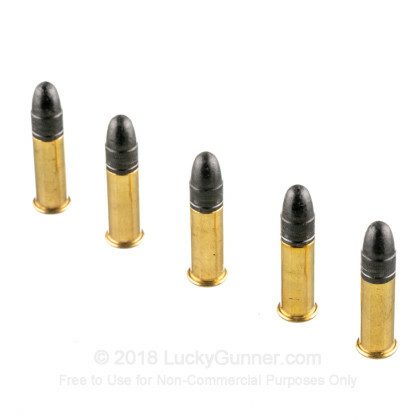 This 22 LR Wolf Match Extra ammo is an upgrade from the esteemed Wolf Match Target. 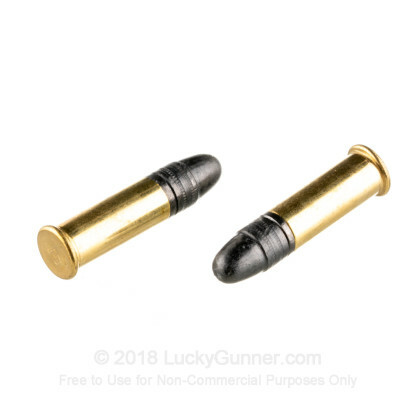 These rimfire-primed cartridges feature 40 grain lead round nose (LRN) projectiles that fly from the muzzle at 1085 fps. Wolf fills the brass casings with Vihtavuori powder that burns clean so you can shoot all afternoon without performance inhibiting buildup. This Wolf match ammunition is manufactured in England by Eley. These premium Match Extra cartridges are designed to provide unbeatable performance on the range that will blow the competition away. 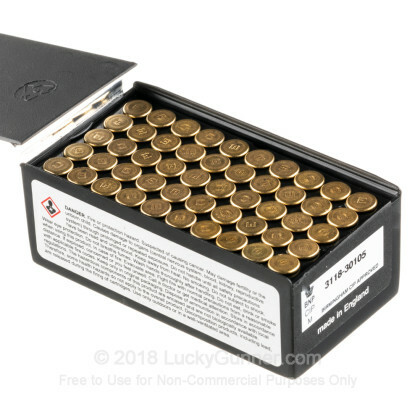 This 500-round bulk case of 22 LR Wolf Match Extra is too good to pass up! Order today! 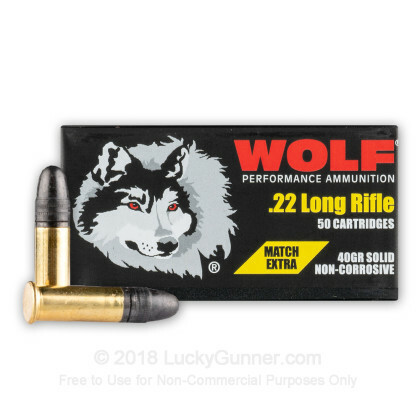 We don't have any reviews yet for this particular .22 Long Rifle (LR) ammo from Wolf. 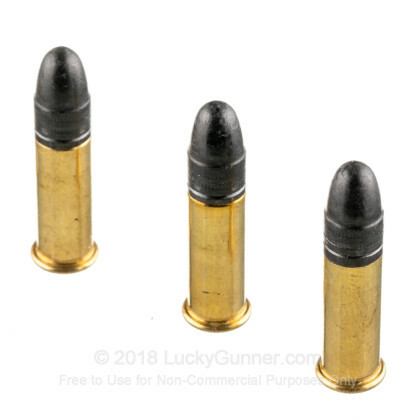 If you'd like to be the first to review this particular .22 Long Rifle (LR) ammo from Wolf, fill out the form below. 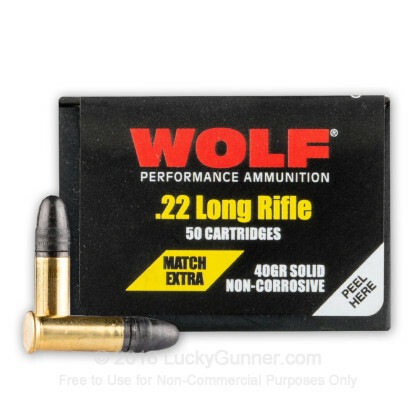 We also have this 22 LR - 40 Grain LRN - Wolf Match Extra - 50 Rounds ammo in stock in a smaller quantity.